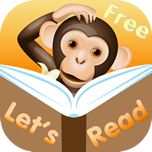 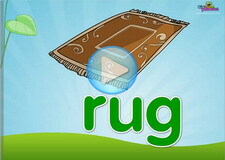 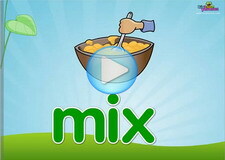 The Kindergarten Level 2 Reading Program, is suitable for kids between the ages of 4 to 6. 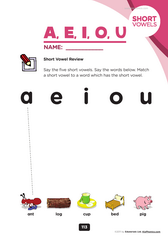 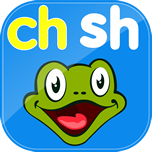 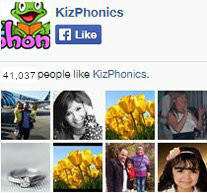 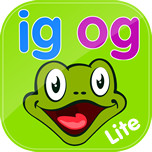 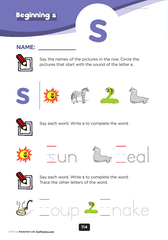 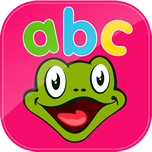 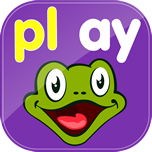 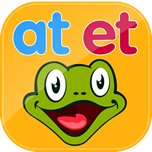 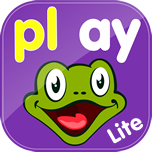 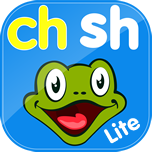 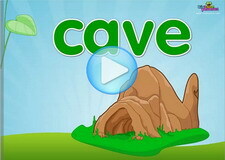 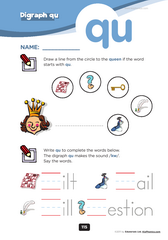 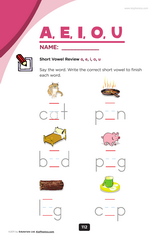 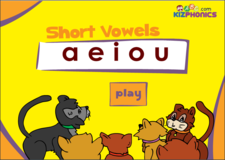 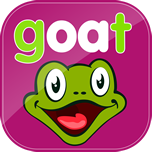 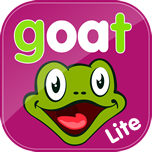 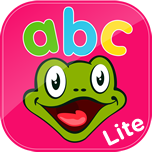 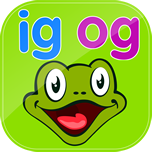 Children will learn short vowels a & e, beginning and ending consonant sounds. 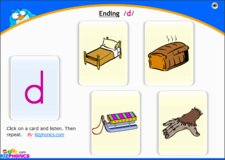 The will learn how to read words, sentences and 2 short stories. 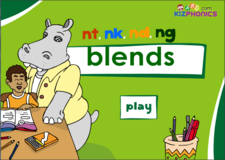 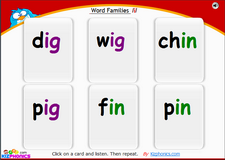 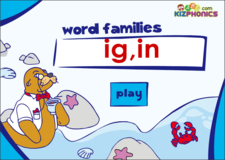 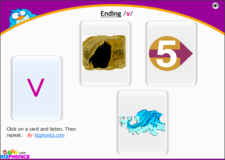 The listening section of our kindergarten 2 phonics program is in sync with the worksheets of this level. 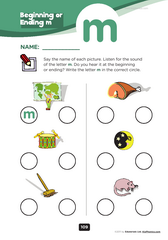 Print a worksheet you want to use and choose the audio from the playlist.